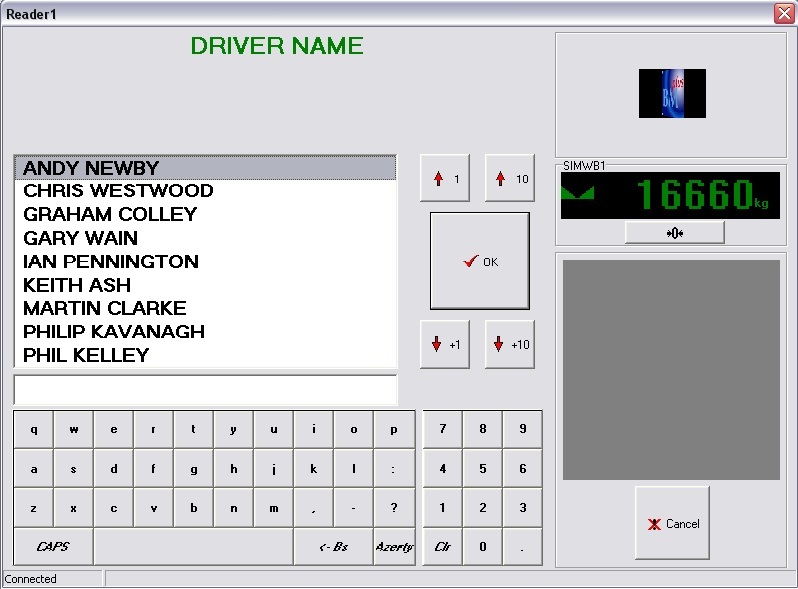 This study is about the installation of a driver touch screen panel onto an already existing weighbridge at Carbon8, Avonmouth. This will provide an extra optional enclosure for the indicator to be housed at the base of the terminal. This is in hope to create a more efficient service to the lorry drivers. 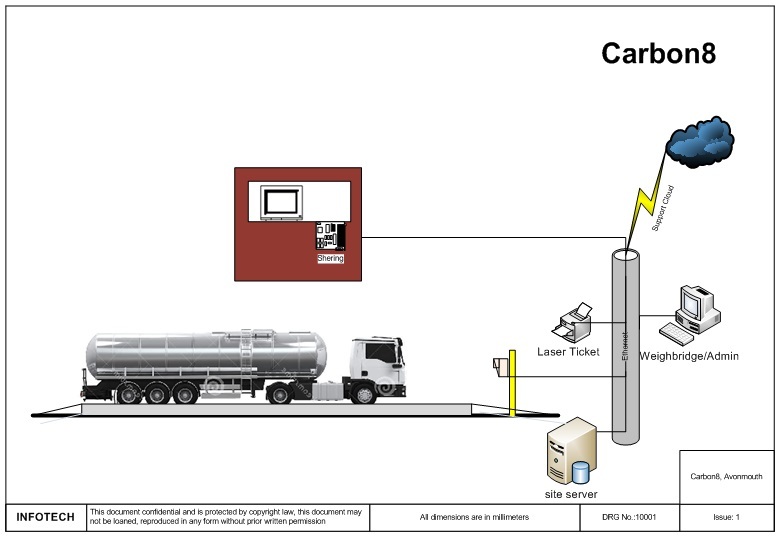 In the illustration above, we show a single site solution with an in/out weighbridge which is controlled by a touch screen terminal that is located within a porta cabin adjacent to the weighbridge. An administration computer will be on site to do the reports and everything will be connected via the on-site network to the remote server. To the left is a diagram which shows the sites configuration. An industrial touch screen will be located within a porta cabin that has been supplied by Carbon8. 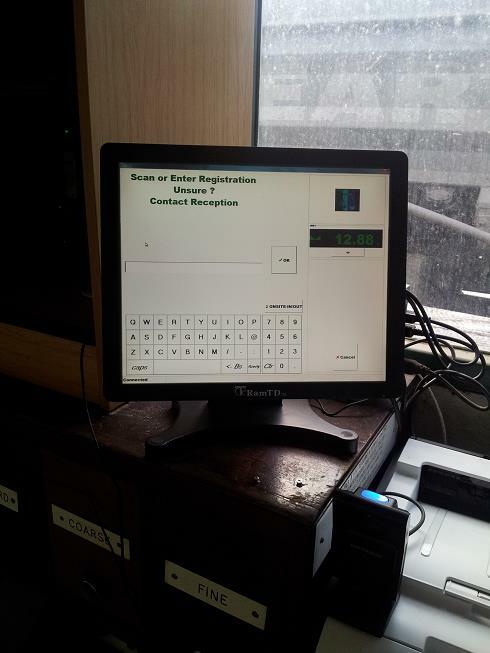 In addition a laser ticket printer, intercom and a label printer will also be located within the same area. the ticket will be on one sheet of perforated A4 paper split into three part tickets. To the right is an image about Carbon8 and the driver screen. 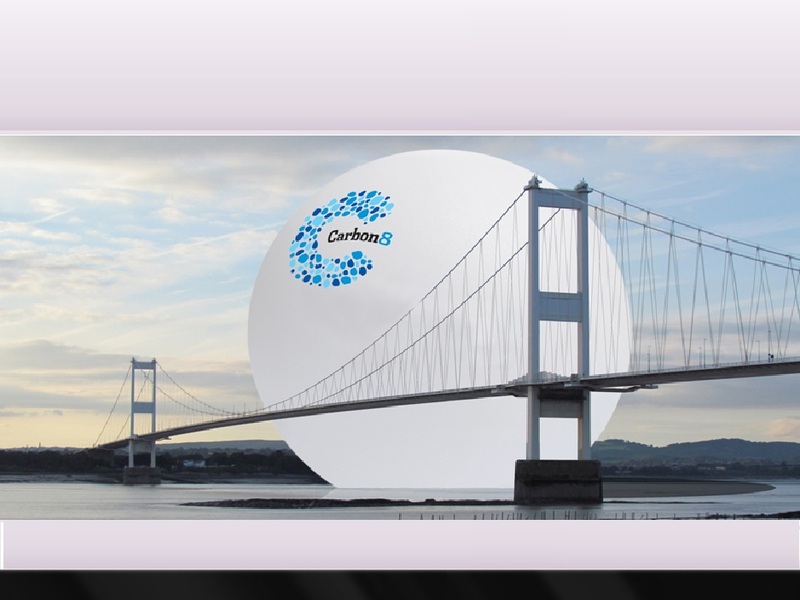 The balloon image is all the CO2 that Carbon8 take out of the atmosphere.